A natural Jute gift bag, available in a range of colours. Comes complete with paper shred, hand-tied ribbon and a gift tag. Large enough for 3-4 Sapooni products. 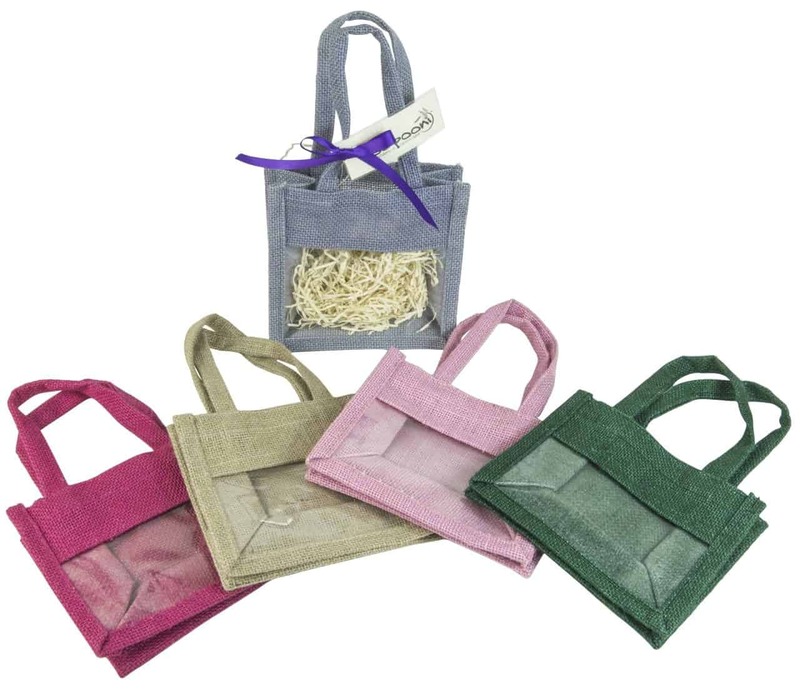 A natural Jute gift bag, available in a range of colours. 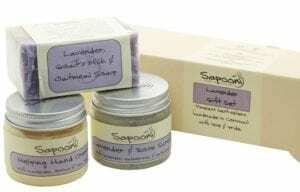 Order a selection of Sapooni products with your gift bag, and if you let us know when you order, we can make your gift bag up for you and send it straight to the recipient. We can also include your gift own message; simply let us know at Checkout. 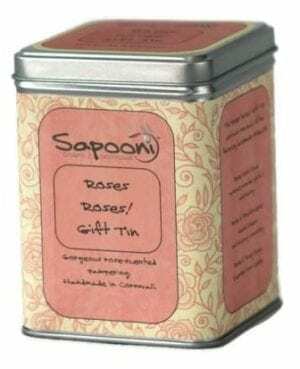 This is the Small size; Large enough to take 3 or 4 of our products, with paper shred, a hand-tied ribbon and a gift tag. Available in Pale Pink, Fuscia Pink, Lavender, Green or Natural. Click on the colour option button to choose your colour. We also have a large size; see separate listing.